The Master in Development Studies is an intensive two-year study programme that offers an interdisciplinary approach to development. This programme provides students with a sound understanding of the local and global processes that define the politics and practices of international development. 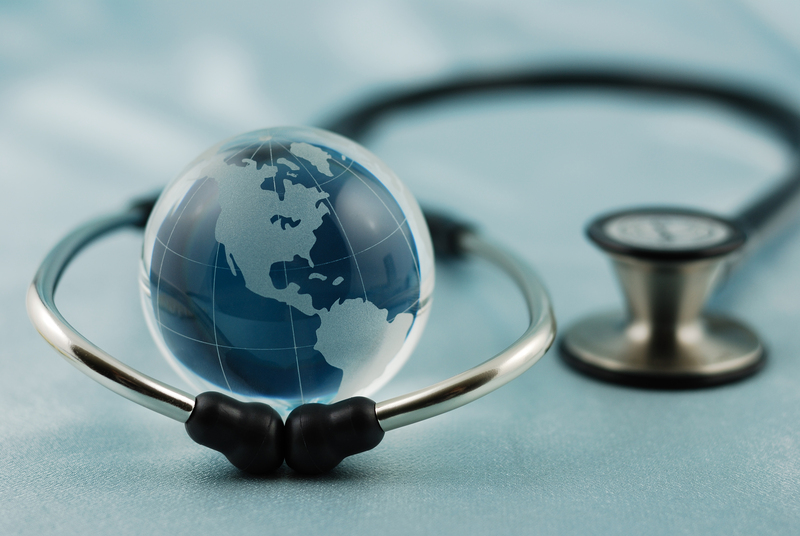 The curriculum combines a critical analysis of alternative paradigms, methodological competences and substantive knowledge in thematic specialisations. Together with professional skills workshops, the use of interactive pedagogical methods, a capstone project, and a thesis, students will gain the conceptual and practical tools they need to pursue successful careers in government, international organisations and the non-profit sector. Welcome, students, to the most modern, urban campus at any social science institution in the world. Our MDEV alumni are heavily employed in the public and voluntary sectors, each attracting 35% of our students. 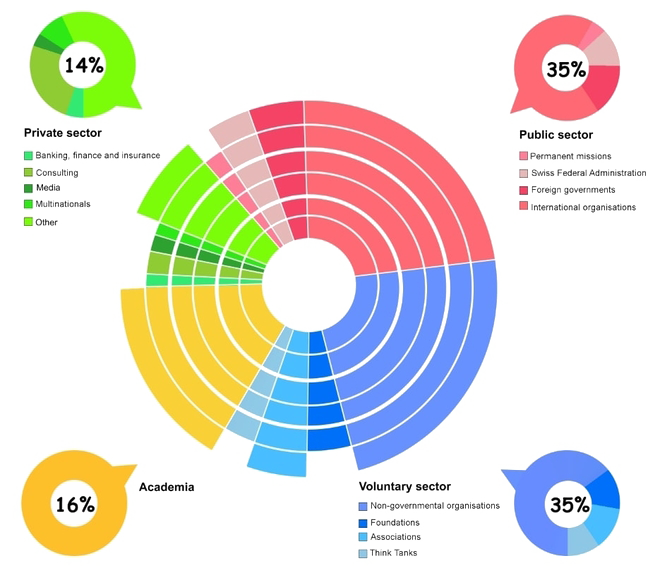 Within the public sector, two-thirds of graduates continue their career path in international organisations; in the voluntary sector, a similar share of alumni are recruited by NGOs. Most of our alumni working in the private sector are employed by SMEs or similar types of companies; one out of four students employed in the private sector works for a consulting firm. 16% of our master's graduates either continued their studies towards a PhD or conducted research work at an academic institution. The Departmental Manager supports the efforts of the Director and Academic Coordinator in the successful execution of the interdisciplinary programmes. The Academic Coordinator is responsible for the implementation of programmes and the supervision of Teaching Assistants. She further advises students on academic matters and coaches them in terms of career development.